- In the video below, NXT Women's Champion Asuka is asked by Kayla Braxton who is next for her after defeating Ember Moon at NXT Takeover: Orlando tonight. "Who's left?" 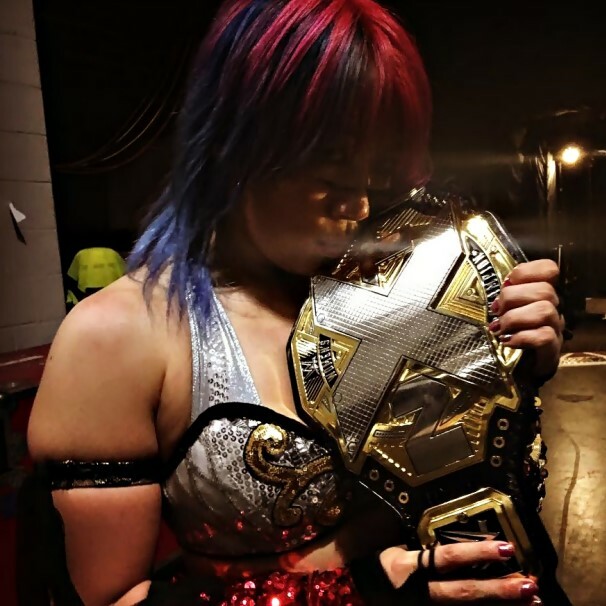 Asuka sarcastically asked, before noting, "I'm still champion!"